Definitely worth a listen! Check out this FIVEaa broadcast on mental health as the No 1 concern for our young people. 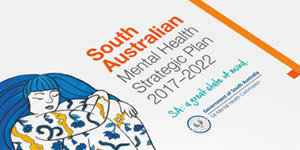 South Australian Mental Health Commission updated their cover photo.